Home loans are paid in instalments which are commonly known as Equated Monthly Instalments (EMI). These are fixed amount which is expected to be paid by the borrower to the bank every month as a part of loan repayment. A bank considers a home loan to be in default when the borrower fails to make a payment and is behind by 90 days. In such a case, the borrower would have missed 3 payments of EMI. When the home loan is in default, banks do not seize the assets of the borrowers immediately. They send a notice to the borrower stating that the EMI payment has been missed and strict action will be taken in this regard. Banks are ready to understand the various reasons behind non-payment of the EMIs, which might include financial crisis, accident, etc. if the borrower approaches the bank with an explanation. 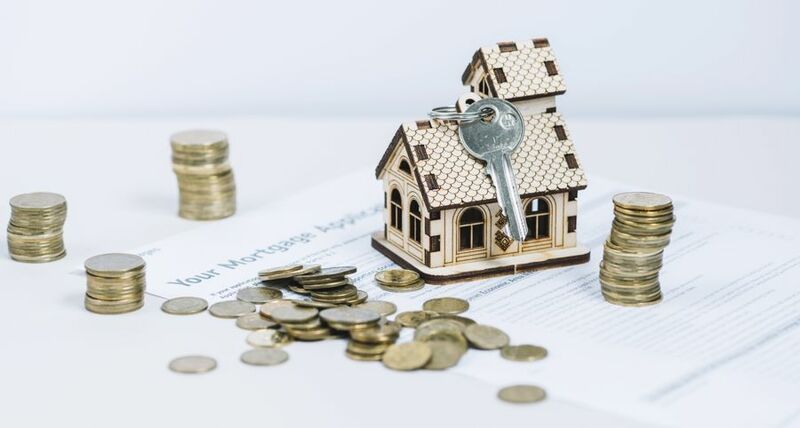 Once the reason is conveyed by the borrower or is otherwise evident to the lender, the bank restructures the EMI and extends the loan tenure on the request of the borrower.